Let the love and affection flow! With more than enough to go around. 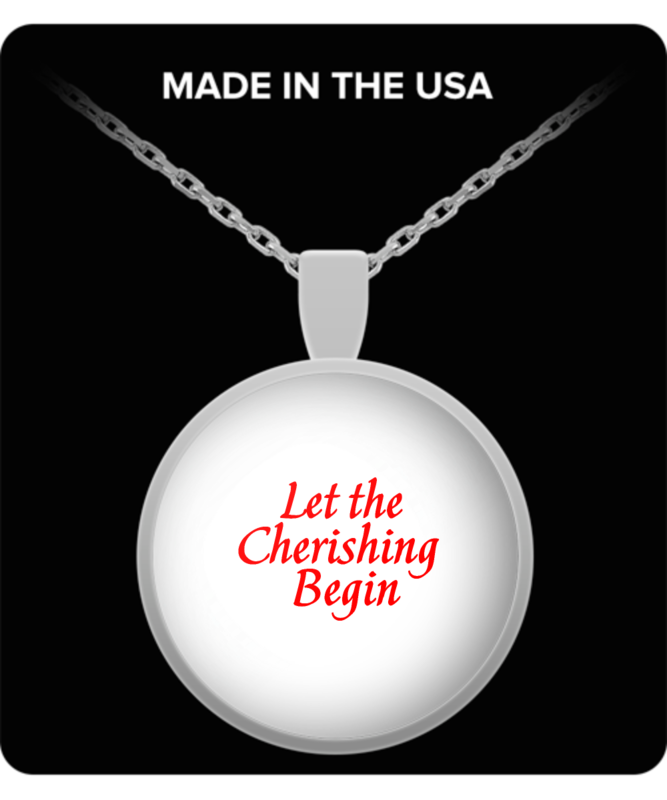 This necklace invites a celebration, making memories that touch the heart.